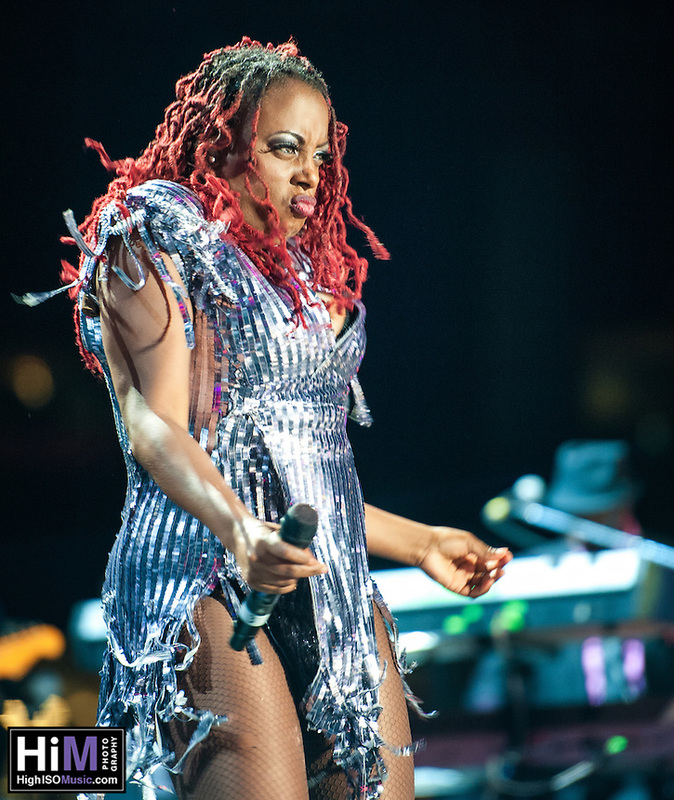 Ledisi performs at Essence Festival 2012 in New Orleans, LA on July 7, 2012. © HIGH ISO Music, LLC / Retna, Ltd.
All photographs and other content on this site are copyrighted and may not be used without the explicit written permission of High ISO Music. Please contact info@highisomusic.com for more information.